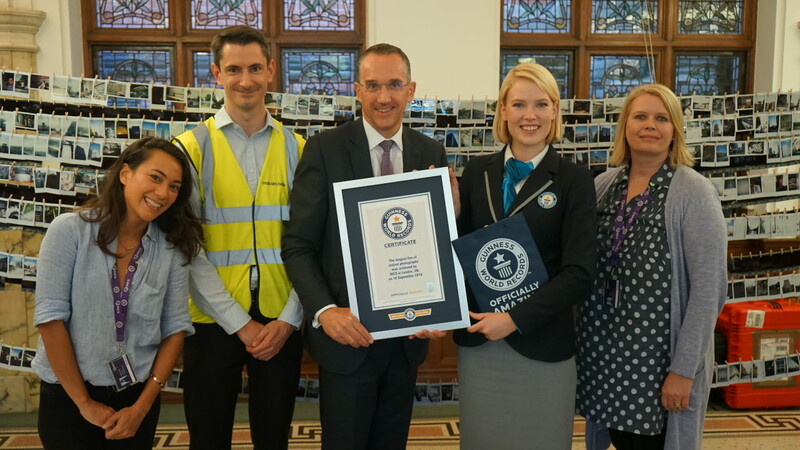 As part of our 150th anniversary celebrations, staff at RICS wanted to mark this special year by setting a Guinness World record. Reflecting the depth and breadth of the surveying profession, we set about taking over 5000 instant photographs which illustrate what surveyors do. All around the world, RICS staff got together to take images of the built and natural environment – reflecting the positive impact that the surveying profession makes to the world we live in. 5009 instant images from around the world were taken, collated and pegged together at our London HQ on Tuesday 18 September. 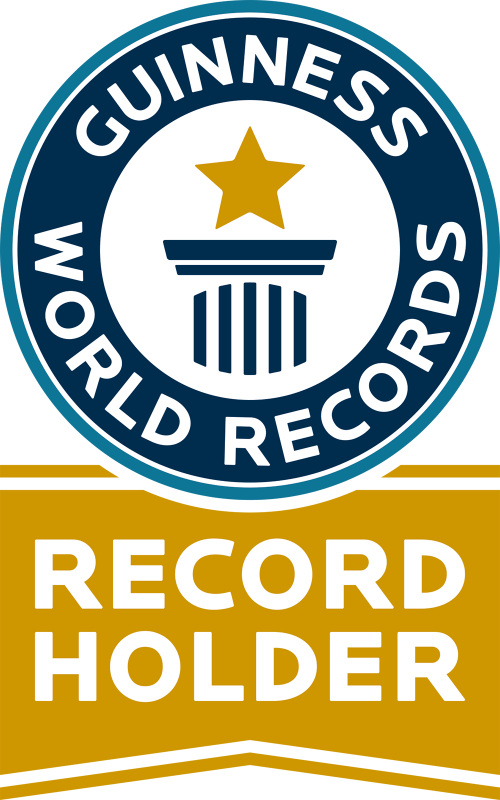 A team from Malcom Hollis measured the line and a Guinness World Record adjudicator counted the images and verified the process. We are delighted to announce that RICS is officially the Guinness World Record holder of the ‘World’s Longest Line of Instant Photographs'. We will be opening the doors of RICS HQ on 22 September for Open House, so that the public can see all the innovative and inspiring images that demonstrate the incredible role the surveying profession plays in shaping our world. The images will also be utilised in our work to inspire the next generations of RICS professionals.